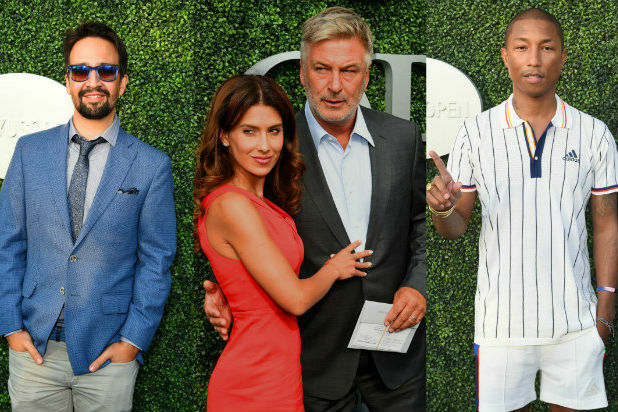 The 2017 U.S. Open kicked off Monday in Queens, New York, and some of the biggest sports fans from Hollywood and media came out to mark the occasion. 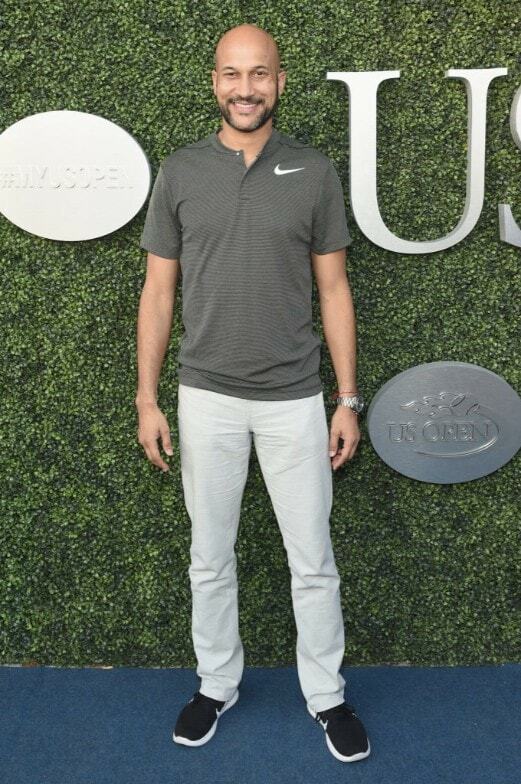 Keegan Michael Key hits up the USTA Foundation Opening Night Gala at the Billie Jean King National Tennis Center in Queens. As the tournament heats up at Arthur Ashe, plenty more A-listers and tennis fans will come thru the Emirates Airlines #EmiratesAce suite. Its the site of the famous Justin Timberlake-Jimmy Fallon "Single Ladies" dance off, which caters 5-star cuisine in lush decor befitting the luxury airline. 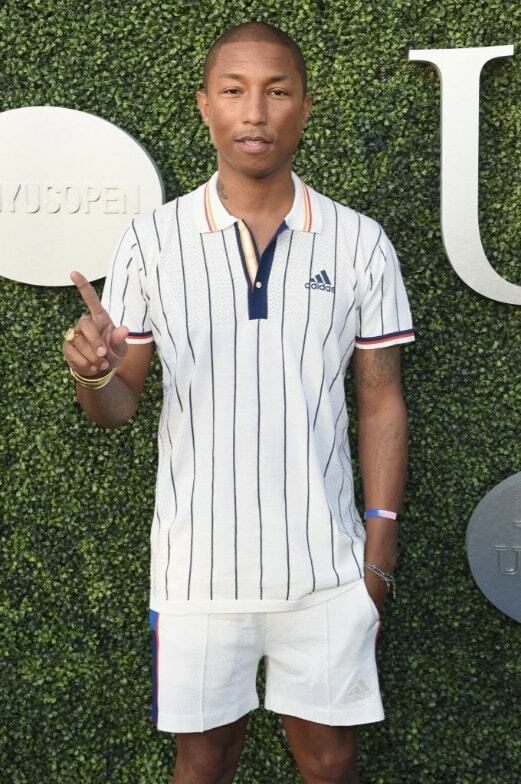 Check back for the latest photos of stars attending the open.